The Food and Drug Administration approved the first single-dose influenza drug “with a novel mechanism of action” in almost two decades Wednesday, according to an FDA press release. 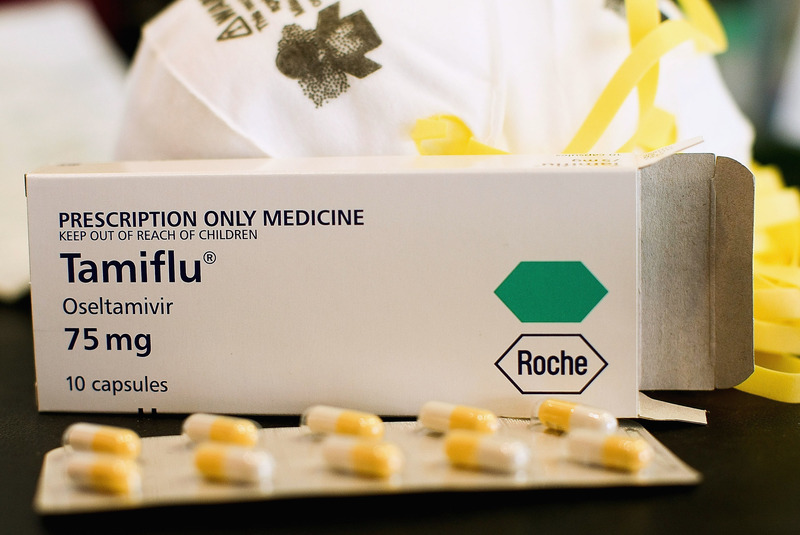 The drug, which will be sold under the name Xofluza, received “Priority Review” approval after the extremely deadly flu season of 2017-2018. The pill can cut the time a person is sick from 3.3 days to just 2.5 days, according to a study in the U.S. and Japan from 2016 to 2017, reported NBC News. Xofluza’s wholesale cost is $150. The company that makes the drug, San Francisco-based Genentech, offers a coupon so that patients can have a lower co-pay if their health insurance covers Xofluza. Xofluza’s approval came on the same day that Washington state reported its first flu death. Connecticut reported its first flu death Monday. 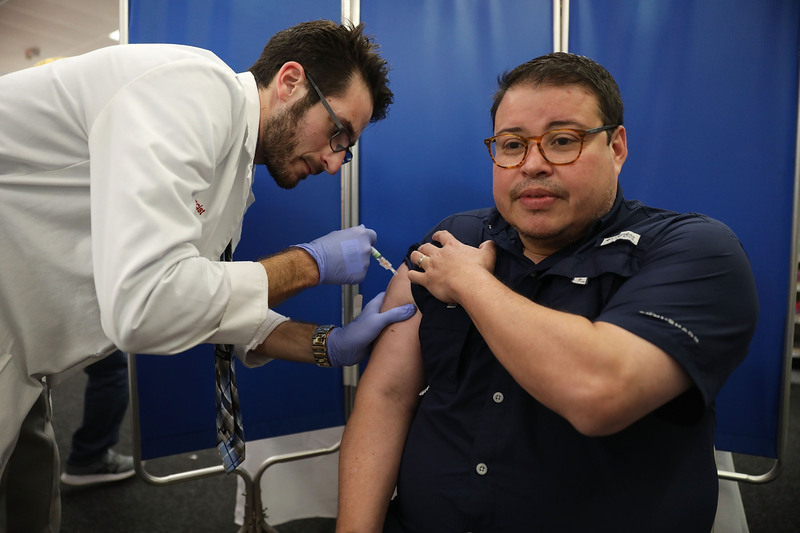 Doctors are encouraging U.S. adults and children over six months old to get vaccinated against the flu after more Americans died from the virus and related causes during the 2017-2018 season than any season in the past 40 years that total deaths have been recorded. Roughly 80,000 Americans died of flu and flu complications last winter, reported CNN. A mild flu season is expected to bring roughly 12,000 deaths, reported Fortune. The Centers for Disease Control and Prevention (CDC) said this season’s vaccines “have been updated to better match circulating viruses” after blaming a weak flu vaccine for the spike in deaths. The 2017-2018 vaccine was only 40 percent effective, reported CNN. Doctors recommend that everyone — especially pregnant women, children and the elderly — get flu shots by October’s end, reported CNN. Peak flu season is typically November to March, although flu activity has been known to last into May, according to the CDC.